Abacus Group's Accounting & Finance practice will provide your organization with the highest quality Accounting & Finance professionals available in the market today. At Abacus Group, we efficiently leverage our vast database of professionals in order to provide our clients with targeted, prescreened candidates to meet their Accounting & Finance staffing needs. Whether you seek a staff accountant or a CFO, Abacus Group will deliver. Our Accounting & Finance practice is comprised entirely of recruiters who are former Public Accounting professionals, many of whom hold CPA designations. By applying their first-hand knowledge of the field, as well as their insight into the marketplace, our recruiters adeptly guide clients through the hiring process. If you’re an employer seeking a qualified Accounting & Finance professional to fill a position in your firm, Abacus Group's dedicated recruiters — with their superior knowledge, skills and experience — can help you find exactly who you need. Our uniquely personal approach to the recruitment process ensures that only the most competent professionals are considered for employment. 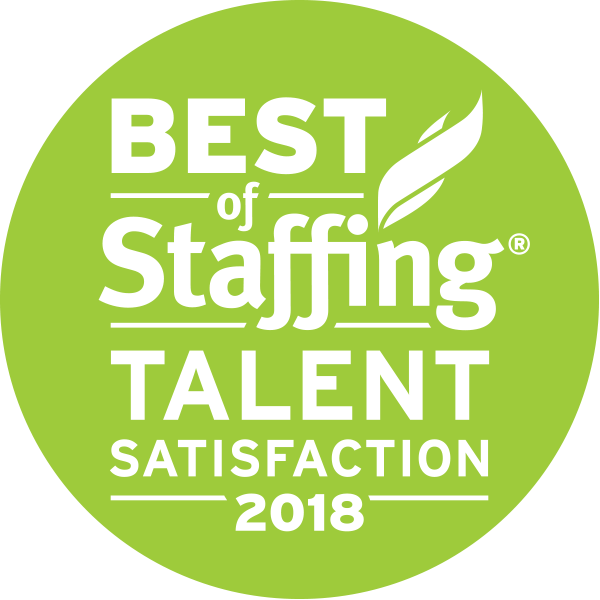 After working closely with a client to identify their staffing needs and requirements, our recruiters quickly conduct a search for the most highly qualified people – and then meet every candidate in person to evaluate his or her qualifications and suitability for the specific position available. Keenly sensitive to the urgency frequently associated with onboarding qualified staff, Abacus Group has streamlined its method of facilitating recruiting in order to help clients avoid wasting valuable time in the hiring process. Talk to us today about how Abacus Group can provide your organization with the Accounting & Finance staffing solutions you need. 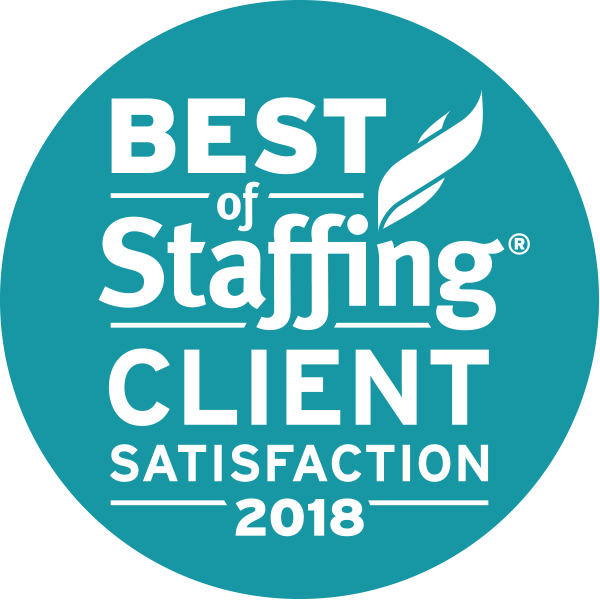 Fill out the form to have a representative from Abacus Group contact you to discuss your staffing needs. What postion do you need filled?